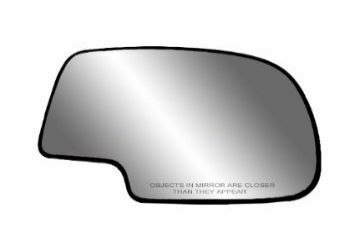 All mirror kits include "Free Shipping" and are dispatched Same Business Day..
Cut to fit the original shape of the manufacturer for your motor cycle, car, van etc. 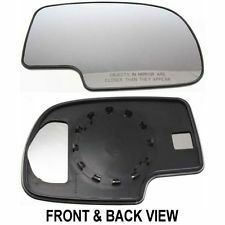 Mirror Backing Plate this is required if replacing only the Glass. 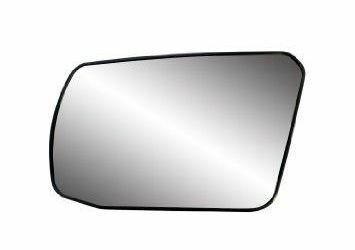 A "Backing Plate"is required in almost all cases where you intend to replace the mirror glass only. 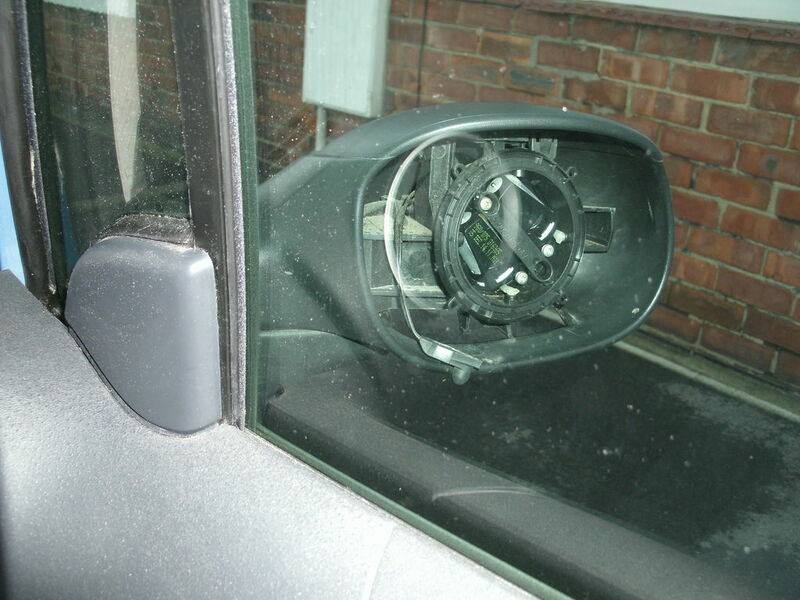 While it is usually the same shape as the mirror you are replacing the attachment clips may vary in configuration. 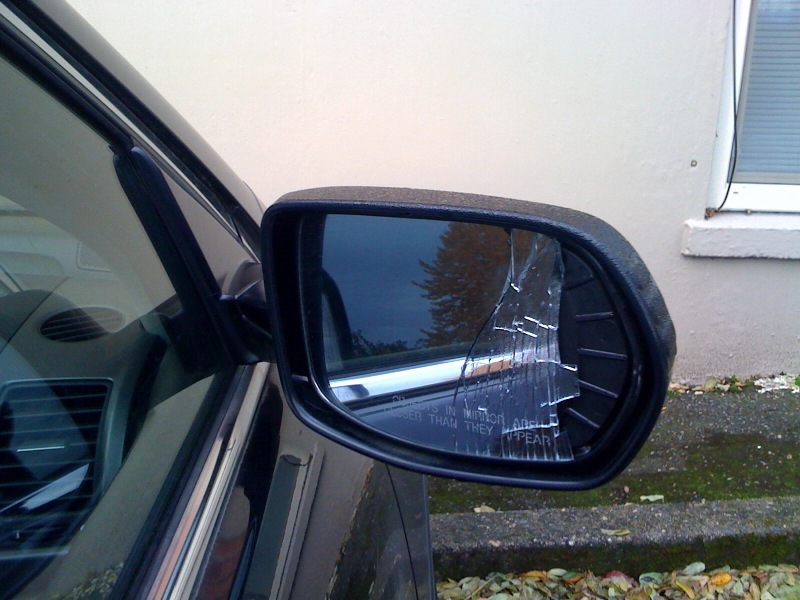 Usually black in color and about 1 mm or 2 mm thick this is required for glass replacement. *** Express Post will be Charged at $10 extra..